Things every PC gamer can’t get enough of are high refresh rates, color accuracy, and top-notch resolutions. All these qualities you can currently get in 2K and 1080p monitors but not all features in a 4K monitor. Well seek no further, here is here is Acer’s Predator X27 4K monitor — the first to have the 4K, HDR, and G-Sync. 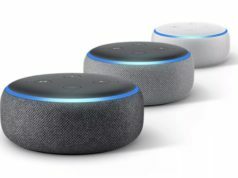 Other interesting specs include 1,000 nits of brightness, full 10-bit HDR support, 144Hz refresh rate, 99 percent coverage of the Adobe RGB colors spectrum and a true 3840 x 2160 4K resolution. You can definitely call the Predator X27 4K monitor a beast with all these specs. 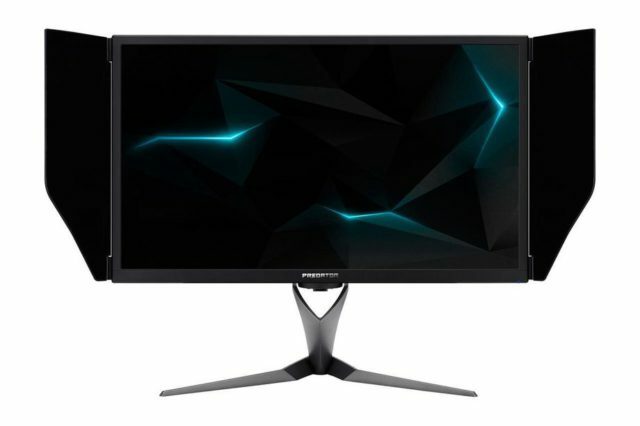 One thing to note is the price of the monitor, if you have $2000 to spare then you could be a proud owner of one by June 1st. 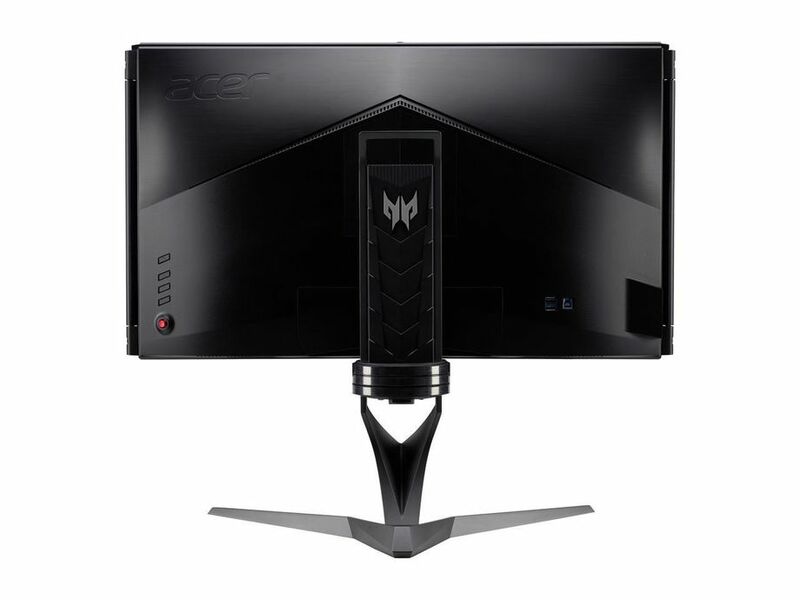 The Acer Predator X27 monitor is available for pre-order now at Newegg. See the detailed specs below.